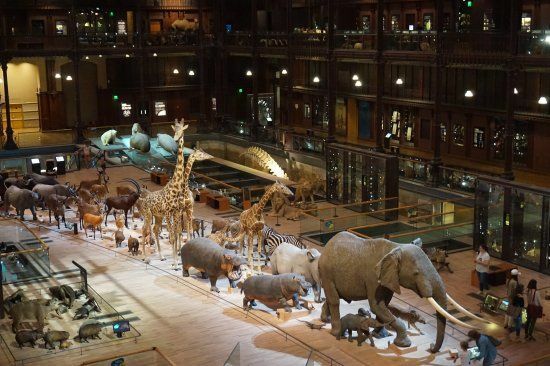 For over 20 years, the Museum National d'Histoire Naturelle in Paris have strived to put special initiatives into practice in order to foster the development of participative sciences and broaden the scientific culture. Today, the Museum represents a network of committed citizens and scientists involved in the project called "65 million of observers". This ambitious project gathers more than 100 partners around 4 national procedures, and thus needed innovative, powerful and flexible tools for strenghtening the relationship between the citizens of the scientific community. Such tools must naturally be modern, connected, user-friendly, interoperable, capable of appealing to a large audience. SKINsoft was chosen to build the shared solution aiming at retrieving all information collected by any observers on different categories, creating summary reports etc. The solution is interoperable with different applications, web sites, mobile applications etc.